Single unit with no electricity supply in enclosed gated compound. Tenant to supply own padlock for security at commencement of agreement. 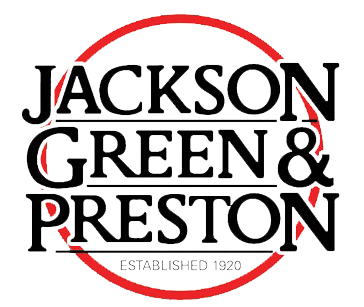 All monthly rent must be paid to Jackson Green & Preston by Direct Debit.